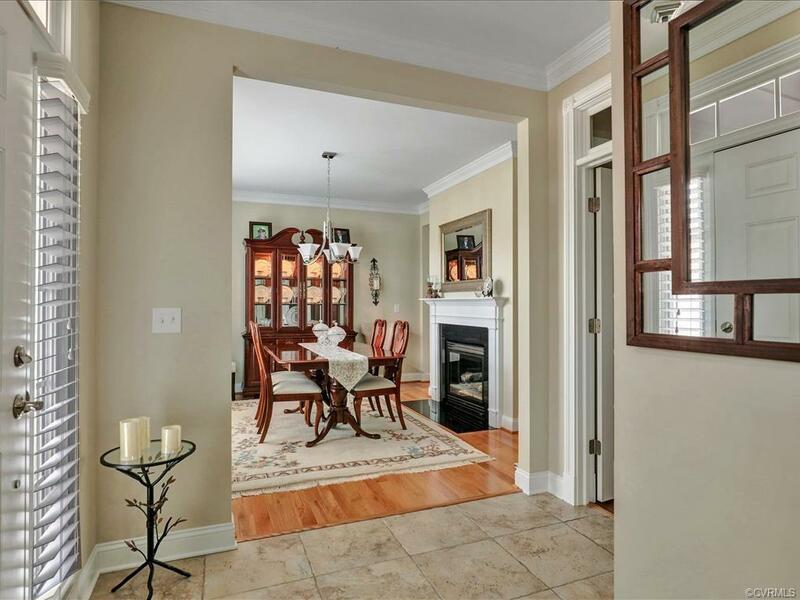 WELCOME HOME to this unique townhouse located in the quaint neighborhood of Amberleigh! YOU WILL BE DAZZLED FROM THE MOMENT YOU WALK THROUGH THE FRONT DOOR!! 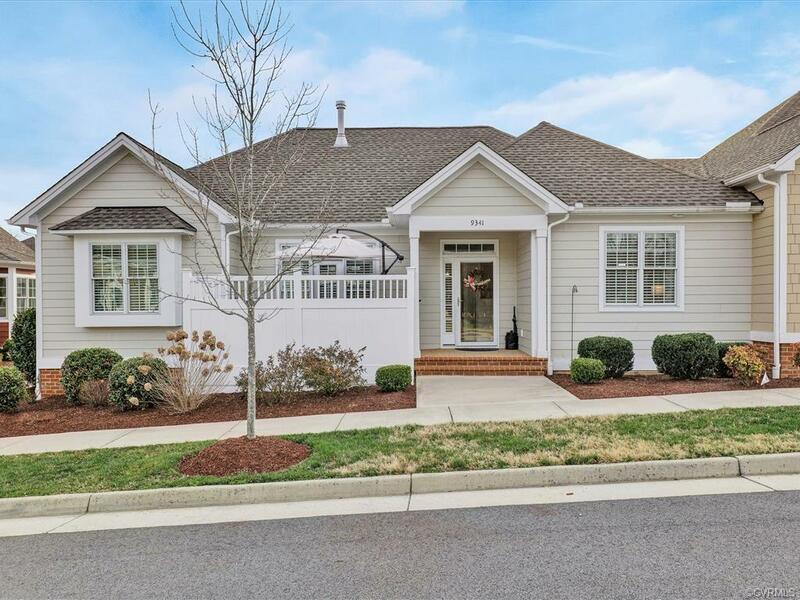 This stunning home, built to EARTH CRAFT STANDARDS, offers custom blinds, custom door & window trim throughout, along w/HW floors, ceramic tile floors in Bathrooms & Laundry Room & RECESSED LIGHTING THROUGHOUT. The open floor plan encompassing a SEE-THRU FIREPLACE in Family Room & Dining Room makes for a space wonderful for family time & entertaining. Not only will you enjoy cooking meals in your magnificent Kitchen w/SS appliances, ISLAND W/SEATING & ample counter & cabinet space, the "Heart Of This Home" also comes complete w/a Command/Desk Station for operating the daily needs of your life. The Trek deck w/privacy fence is a lovely place to drink your morning coffee & a peaceful retreat after a long day. A 2 Car Attached Garage w/OVERHEAD STORAGE complete this lovely home. 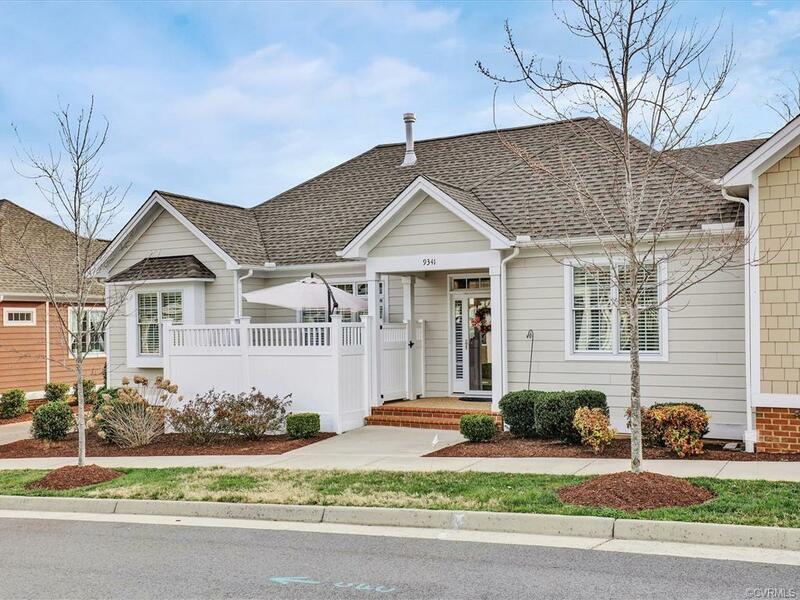 Come and enjoy this MAINTENANCE FREE Neighborhood w/an active community lifestyle. 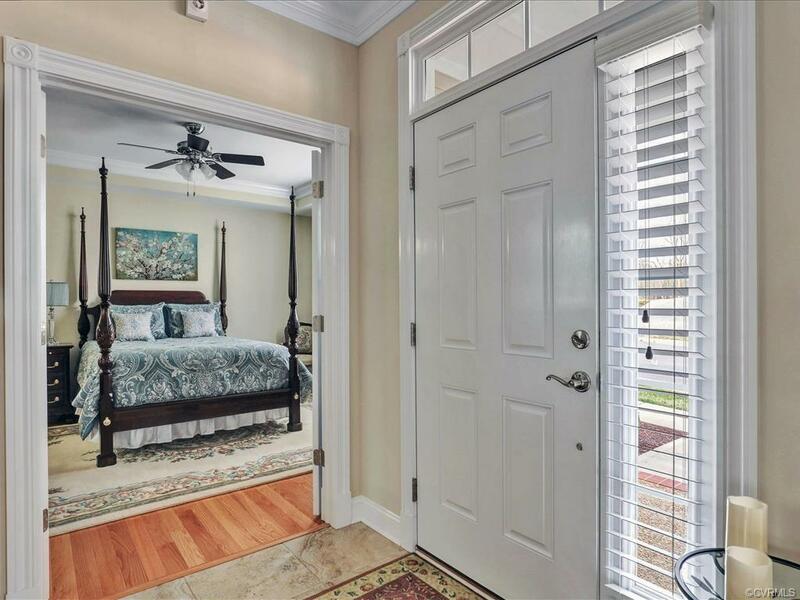 Conveniently located close to the Powhite, 288, shopping & restaurants! Plans & permit for screened in porch convey as does 7 years left on a 10 year builder warranty.